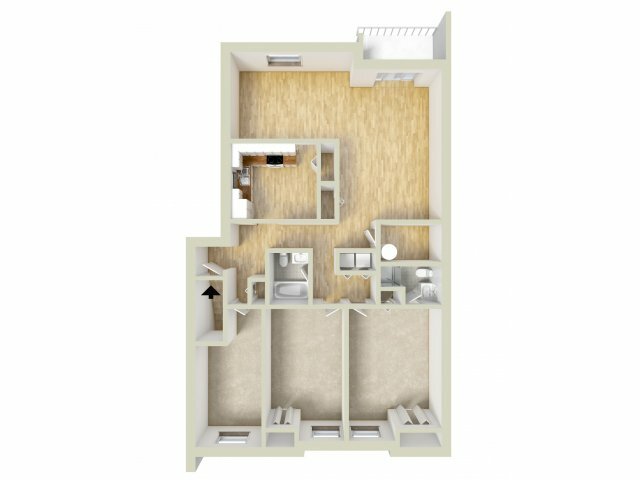 Whiteland West offers residents 1- and 2-bedroom apartments in Exton, PA that will not disappoint you and your expectations for something worth investing in. 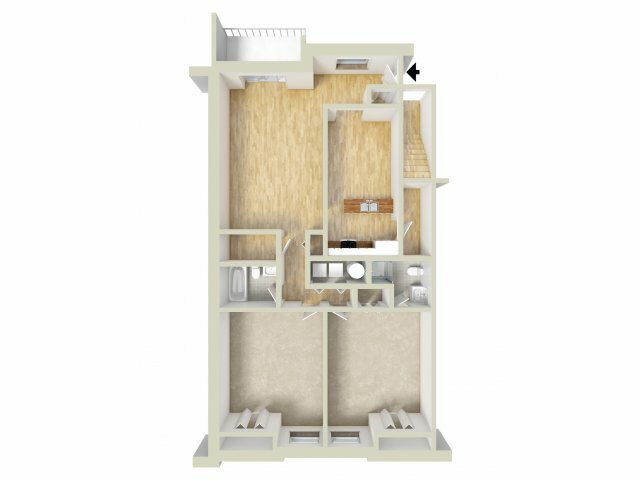 Check out our layouts to find a home that could be yours! You’ll see in our layouts and our photo gallery that our community values beauty, grace, and comfort — and that apartments can be all of that when you choose Whiteland West. 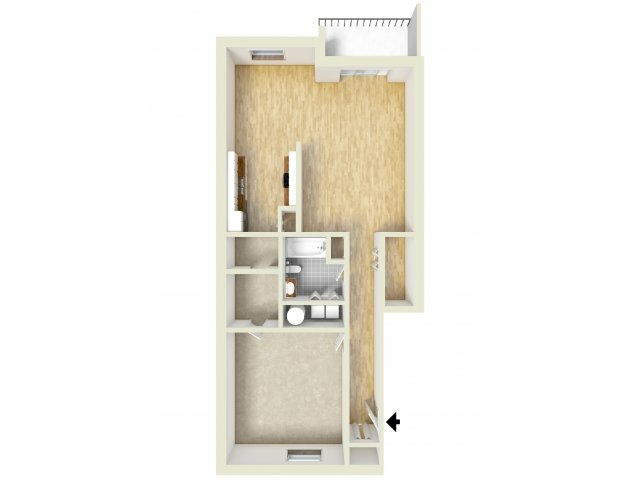 Whether you choose a one-bedroom home or a two-bedroom one (with or without the extra business space that comes with a den), you can create a living space where you feel fulfilled and free with up to 1,412 square feet of livable space. Homes are also decked out with amenities that only heighten the experience. 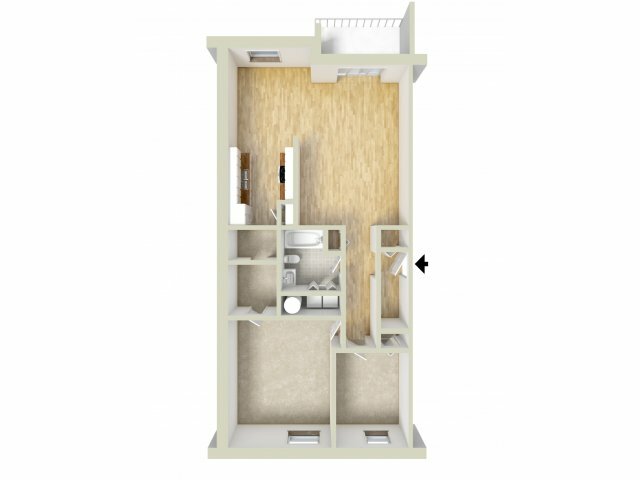 Find a patio or balcony, private entrances, and full-sized appliances in your new home here. Select homes also feature new kitchens and baths! Taking care of yourself has never been more enjoyable than when you choose Whiteland West. Contact us today or apply online to learn more.